The Educational Exchange committee has developed two new fact sheets that are available to the NOSORH membership. 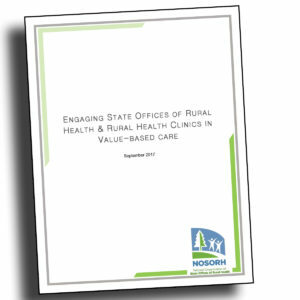 The Quality Payment Program and Medicare Performance-Based Payment Adjustments fact sheets were developed at the request of State Offices of Rural Health and are intended to be a communication tool for SORH when engaging rural clinics and hospitals in discussions on value-based care. With assistance from the Policy Program Monitoring Team, the fact sheets feature an easy-to-understand format to help simplify the complex regulations. Both contain links to additional resources and serve as a great resource by leveraging SORH expert knowledge. 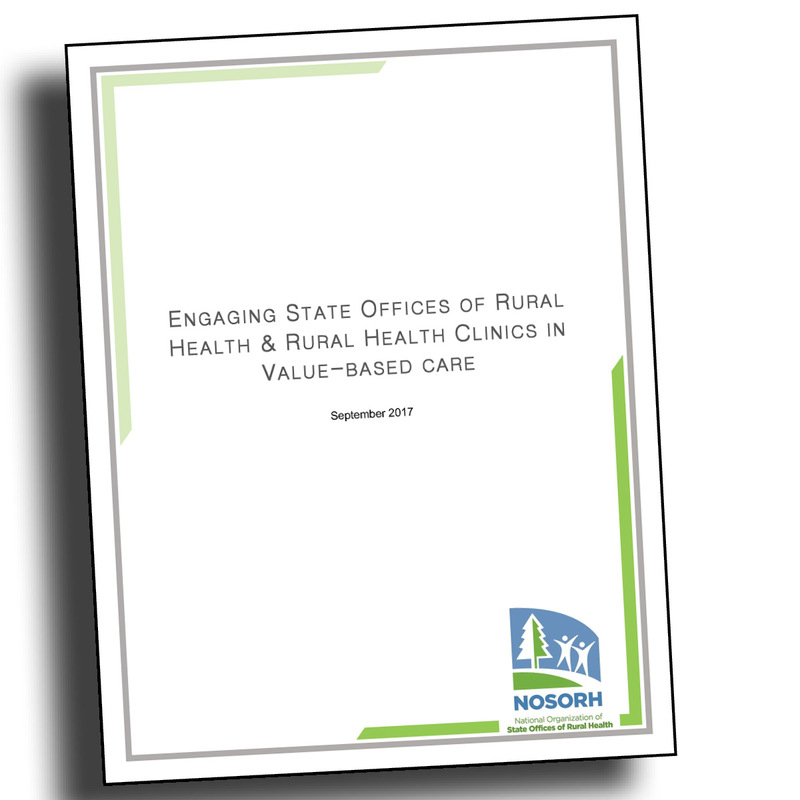 You can find these fact sheets, along with other valuable resources, on the NOSORH website under Educational Resources by Topic. For questions regarding these resources, please contact Chris Salyers, Education and Services Director.